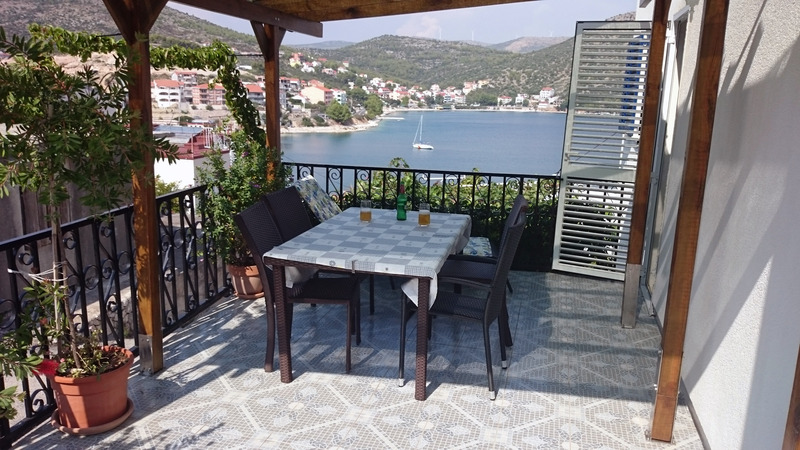 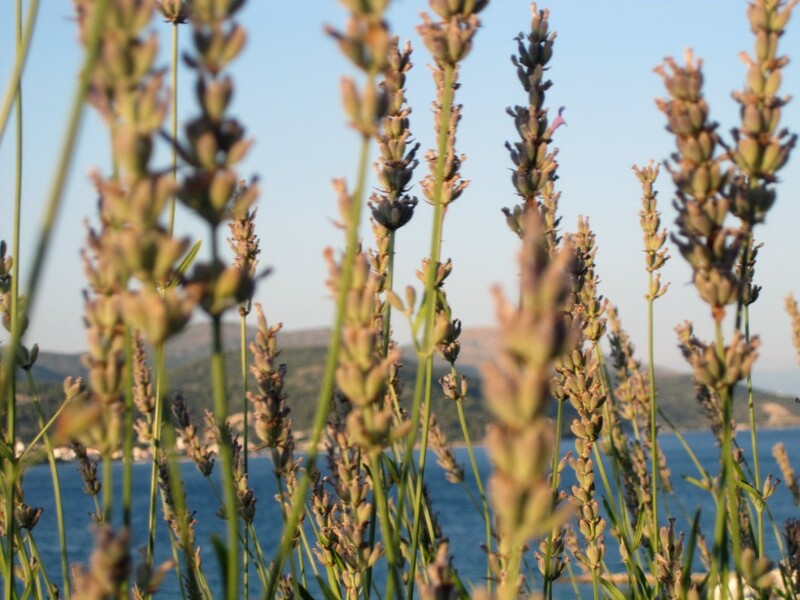 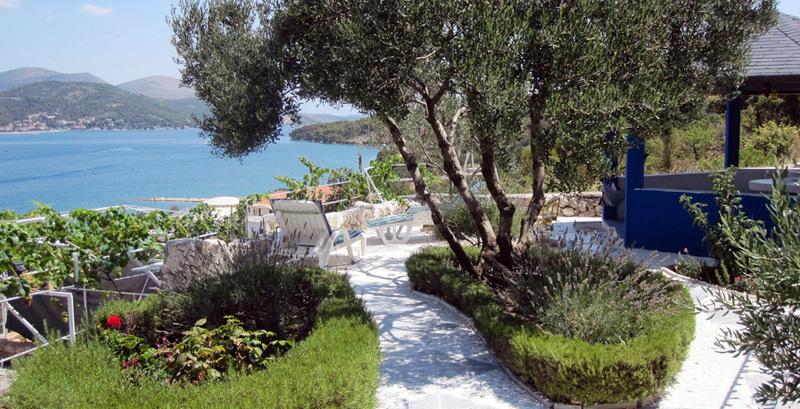 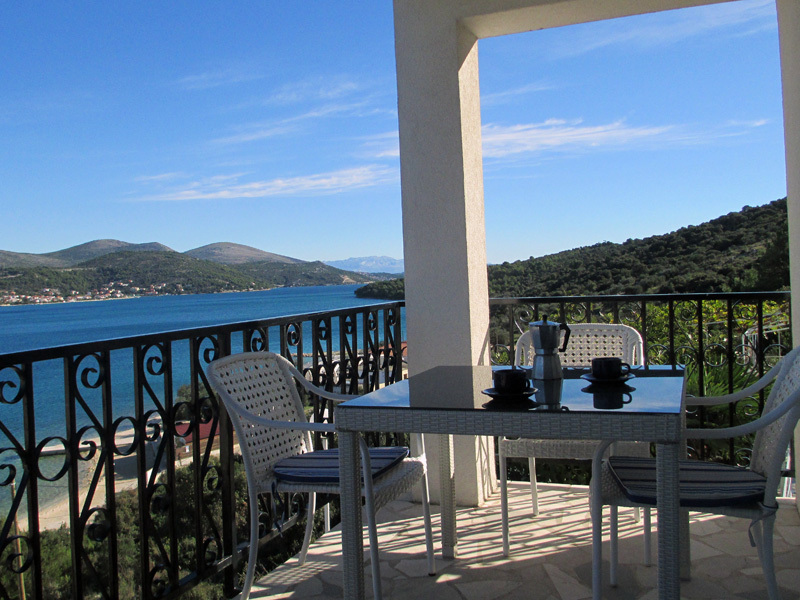 Enjoy lovely views of the Adriatic from every corner of the property. 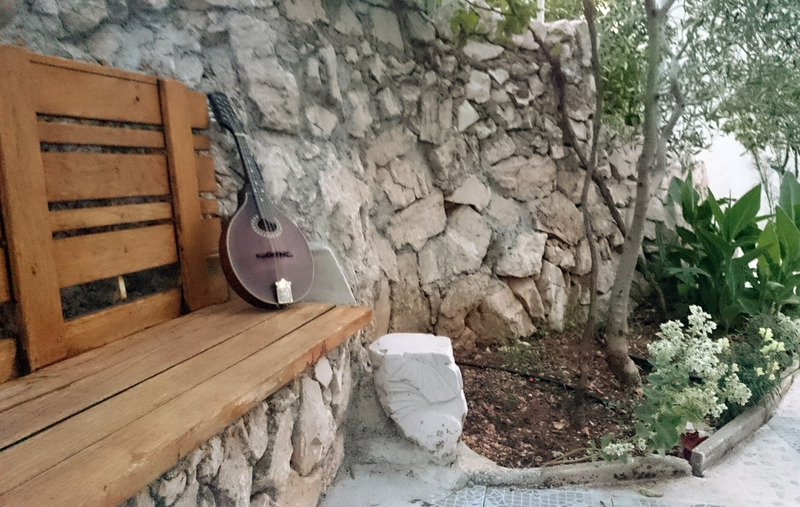 Spend your vacation lounging around our Mediterranean garden. 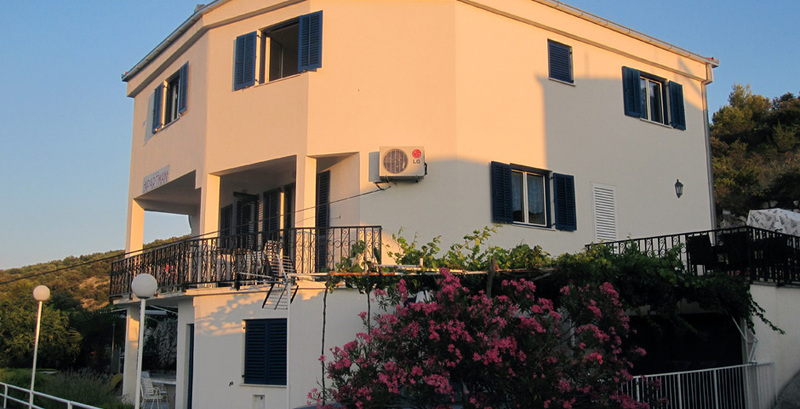 We offer two spacious, comfortable apartments with lovely gardens and views of the bay. 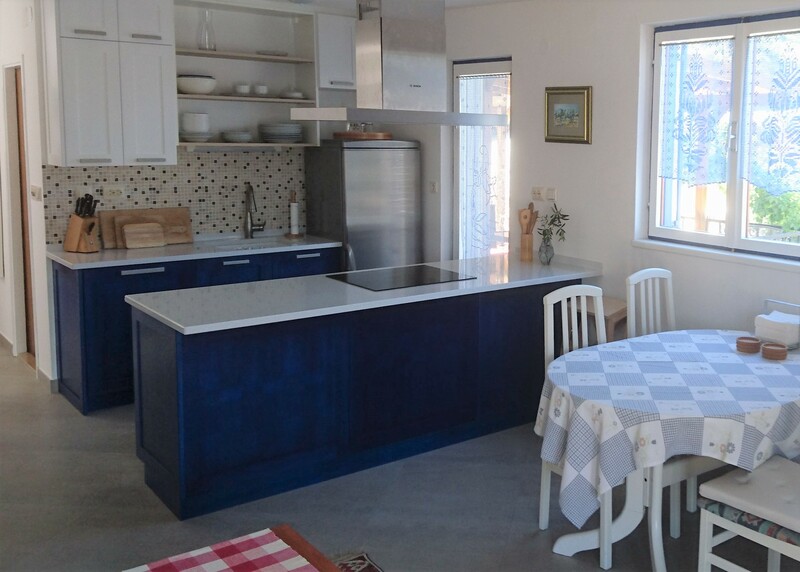 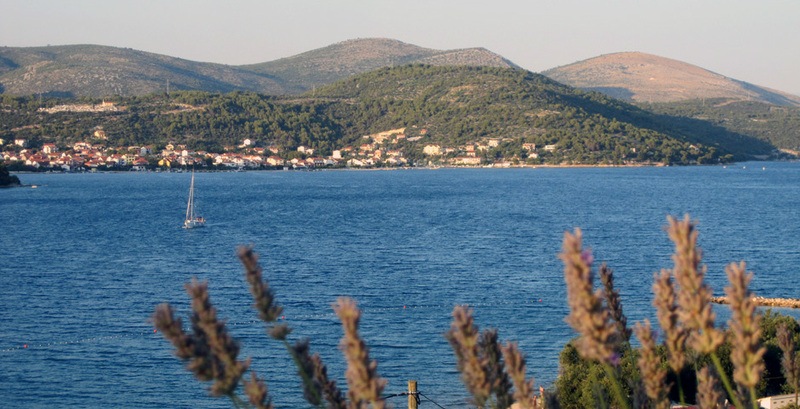 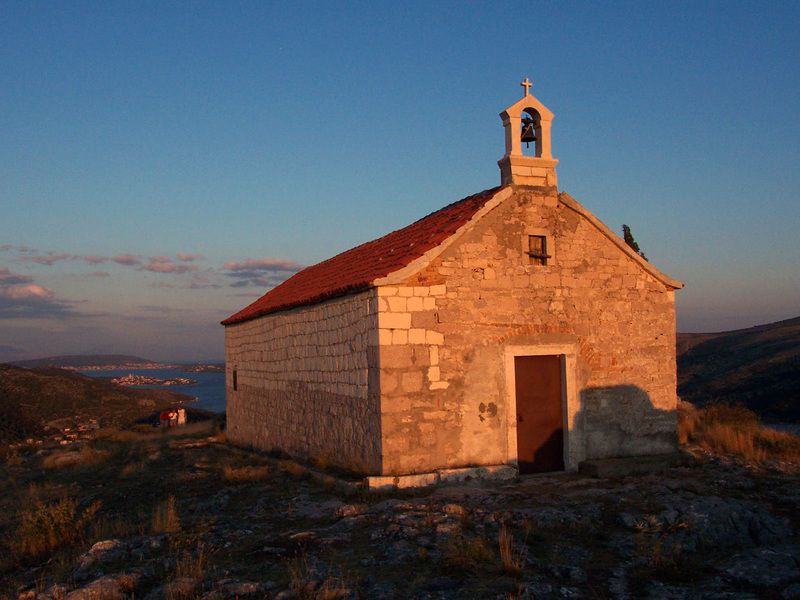 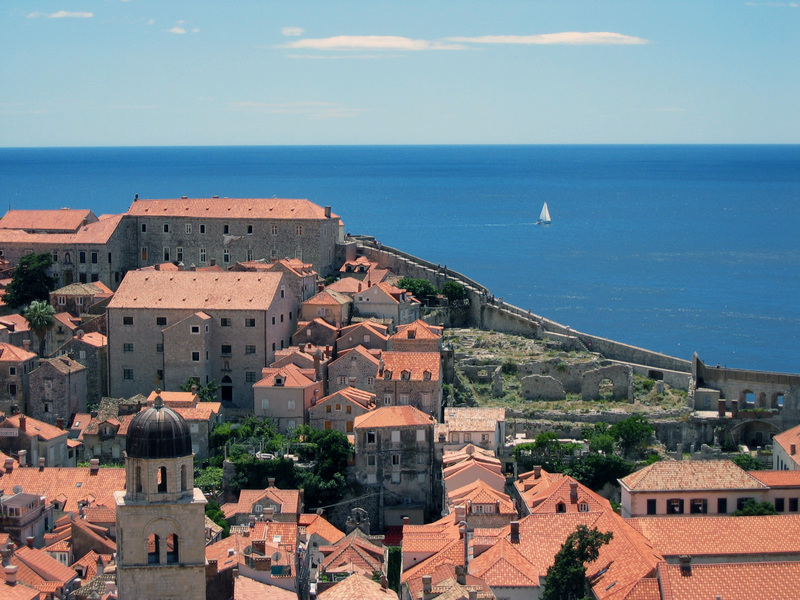 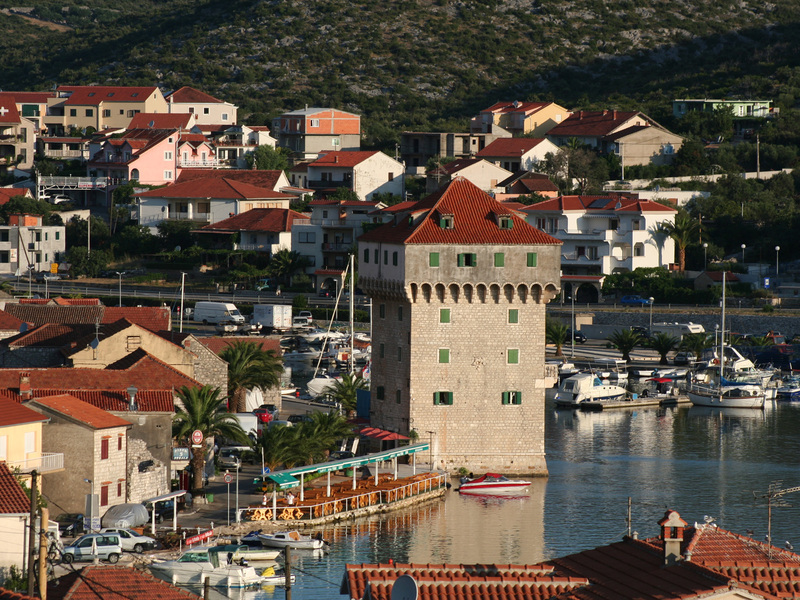 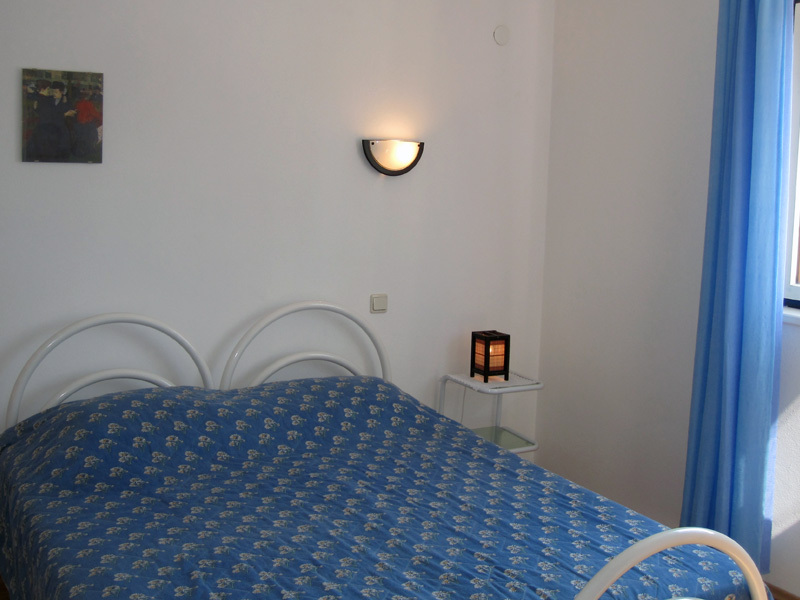 We are conveniently located in the village of Marina, a short drive from many scenic sites and the Split Airport. 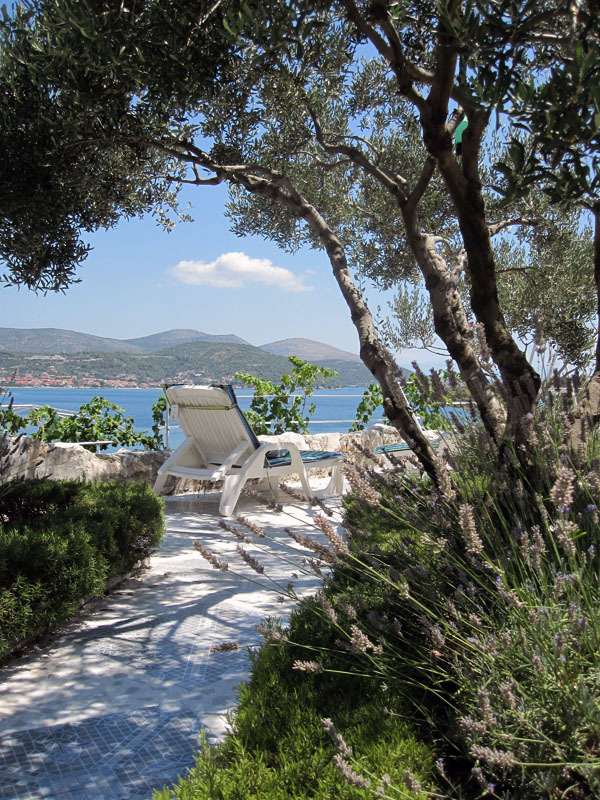 Enjoy your vacations relaxing in our gazebo, feasting on figs and grapes from our garden, and swimming in the blue Adriatic.